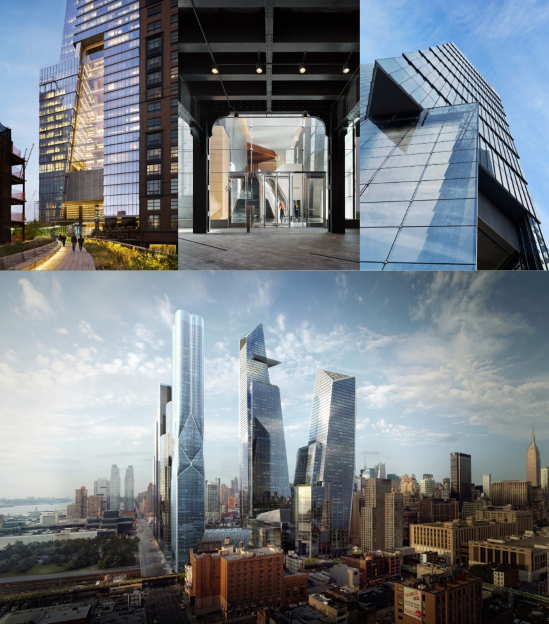 On August 15th, 2018, ACRES invites you to have an inspiring conversation with the Senior Designer of China Zun, Mr. Li Lei, Director and Mr. Bob Scymanski, technical group leader for Hudson Yards project. You will also have the chance to network with key KPF staff and tour its studio area. 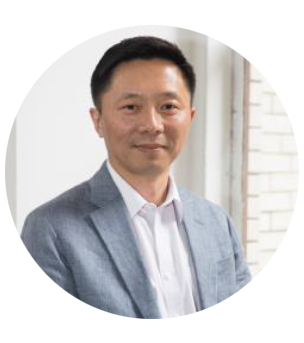 A Director at Kohn Pedersen Fox, Lei Li has over 20 years of design experience in the United States, Singapore and Australia. 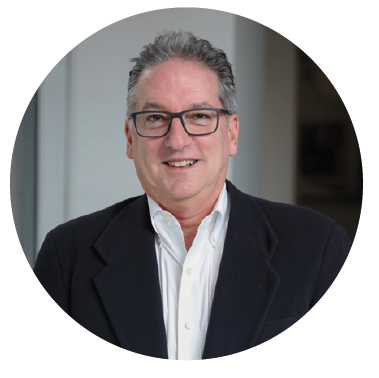 His design work covers a wide range of project types including office, hotel, residential, institutional, airport, mixed use and urban design, and their scales range from interiors, headquarters, supertall towers, to urban blocks and districts. Since Joining KPF in 2003, he has developed a primary focus on leading the design of projects in China, partnering with some of the country’s foremost developers and corporations. 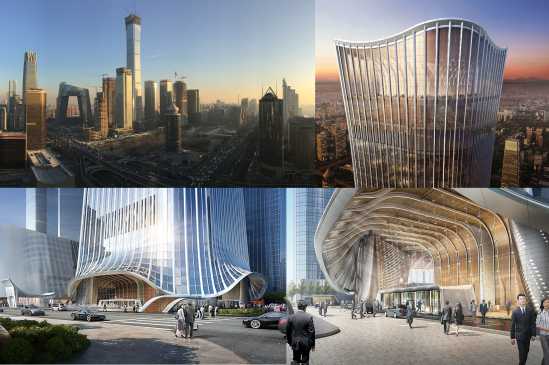 As a Senior Designer, Lei Li’s current and past projects include CITIC Tower (China Zun) in Beijing, Wuhan Hanzheng East District Master Plan and building design, Shenzhen Chegongmiao Terra City Urban Renewal Master Plan and Building Design, Nanning Wuxu International Airport Terminal 2, Beijing Huaneng Headquarters, Sanya Mid-Peninsular MGM Hotel and Residence, and American Commerce Center in Philadelphia, etc. foot retail complex and 4.3 acres of public open space. Emerald Creek Capital is a direct portfolio lender originating commercial bridge loans. The firm provides short-term financing secured by a 1st mortgage on commercial real estate nationwide. Emerald Creek Capital’s open-door lending platform allows the fund to deliver fast and flexible loans tailored to the specific needs of each client. Capital is available for acquisitions, refinances, repositioning and other market driven opportunities. Please contact Dean Wang for more information. ACRES Membership Program has officially launched! Please register now and get access to our 2018 market overview event for free! ACRES has hosted more than 20 quality events ranging from market analysis panels, development site visits to entrepreneurship discussions, and holiday networking events, etc. We have partnered with many respected companies, including Real Capital Analytics, Street Easy, SOM, and Financial Times. The association has established a group of more than 280 members who are Chinese-English speaking working professionals in real estate industry. More information about ACRES can be found at www.acresociety.com. For people who are interested in joining ACRES, please register at http://acresociety.com/site/join-us/.